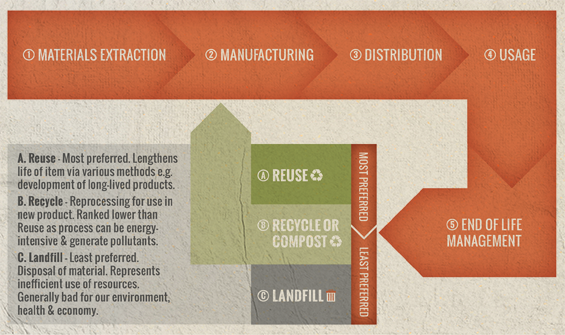 Get caffeinated & make a difference to landfill! This project is a part of the Dreamstarter initiative. 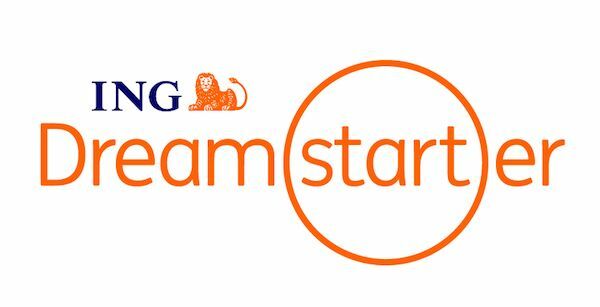 Funded by ING DIRECT Australia, Dreamstarter provides support to selected StartSomeGood campaigns to help them reach their fundraising goals. ING DIRECT have offered to chip in half of the funds needed IF we reach our Tipping Point! Learn more about the social entrepreneurs and campaigns they support here. 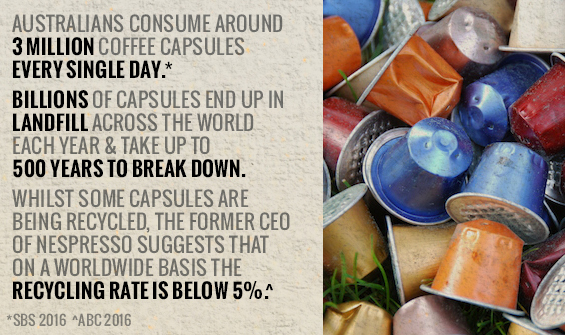 • Billions of coffee capsules are used worldwide, with the majority of them ending up in landfill. • The materials used can take 500 years to break down. • Tonnes of carbon dioxide is generated by the production and distribution process alone. • Whilst recycling is a good option, it also requires transportation and energy. When we started hearing about the impact that the coffee capsule industry was having on the environment, we thought to ourselves; surely there is a better way for capsule coffee users to keep drinking the coffee they love, but do it in a more sustainable way. 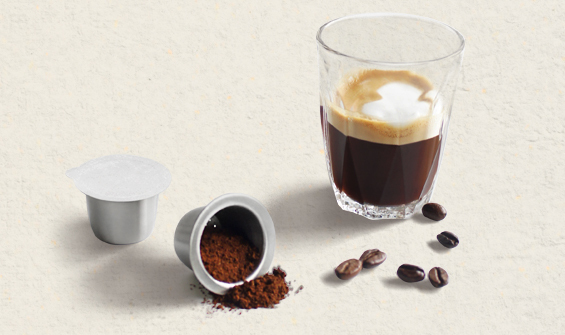 Our research lead us to SealPod stainless steel refillable capsules, and Crema Joe was born! It has now been a year and a half since we secured the exclusive rights to bring these eco-friendly capsules to Australia! 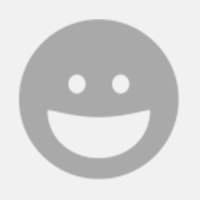 So why do we love SealPod? Obviously the fact that it is reusable and will out-live your coffee machine gets a big tick! However, it's also important to us that consumers are not just restricted to the blends available from big brands; filling your own capsules means the return of real, fresh coffee and personal choice - shopping locally for coffee is an important message that we like to share with SealPod users. And finally, refillables are a much more cost effective option than buying pre-packed. 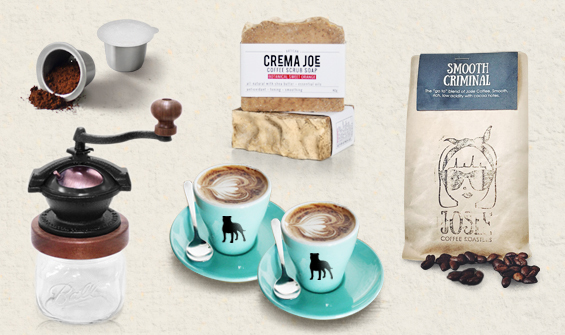 We need your help to finally create a permanent packaging solution for Crema Joe and our SealPod capsules! Our message is to reuse where possible, as you have to take into consideration the energy that goes into manufacturing and the recycling process. Plus, many people don't realise that plastics can't be recycled indefinitely; All of the links in the product life-cycle of a single-use capsule (from production, transportation, recycling or disposal) contribute to the environmental impact and carbon footprint. So you can't just put a product like SealPod in a regular box! We are going to work with designers and printers to create packaging that is just as eco-friendly and sustainable as SealPod capsules. 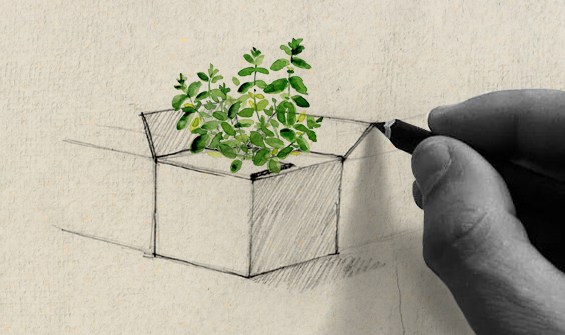 Not only do we want to source biodegradable paper stock, but we also want to challenge our designer to re-imagine the traditional idea of packaging, and come up with something that is reusable - ideally something that can be rescued and reused in the garden instead of simply being thrown in the bin. Our aim is to encourage a conscious approach and sustainable habits for coffee capsule users, resulting in a reduced impact on daily landfill and the environment. We are already beginning to make a difference, and now we are calling on like-minded people who believe in the possibility of a greener future to support us in taking our project one step further! Apart from contributing to positive change, what else is in it for you? Here is a little look at some of the rewards we have put together to say thank you for believing in us. So please, pledge now and choose a reward from the list on the right, or simply make a donation to help get this project brewing! MAKE SOME NOISE! If you don't have any spare change, you can still help by sharing the love! $4000 will be used to work with a designer to develop a concept and finalise three print-ready packaging designs for our three SealPod packs. $2000 will be used to work with a local printer to source eco-friendly paper stock and produce the initial run of packaging itself. If we reach our stretch goal, we will use the additional $4000 to expand on our initial project and produce limited edition seed cards that will be included in our new eco-friendly packs so that SealPod users can give back to the environment by planting a tree, further reducing their carbon footprint! More Than An Average Joe! We'll give you a Facebook shout out to thank you for your contribution to positive change and the reduction of landfill! We Like You A Latte! Give It Your Best Shot PLUS!